We are an innovation-driven leader in crop consulting and agricultural production management and solutions with a clear focus on our customers' production goals and budgets. Find out all the latest information and technologies incorporated by Crop Quest and stay up to date with industry news. Articles are written and published twice a month from our agronomists in the field, giving you insight in to the growing season and knowledgeable advice to help you achieve your best yields and practices. Our professional agronomists are trained in the latest soil sampling techniques. Consistent soil sampling is the key to getting accurate soil test results. Our agronomists sell no products and make unbiased fertilizer recommendations, based on certified laboratory analysis of each sample. 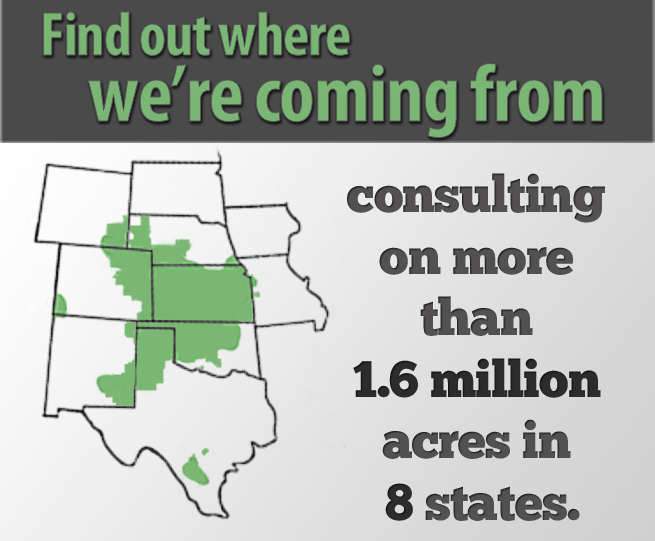 Crop Quest checks fields under contract regularly during the growing season. Our agronomists are trained to scout and identify insects, weeds, and disease problems. Crop Quest independent consultants unbiasedly recommend the best products and rates for control as well as when and where the products should be applied. Ag water management services include precision irrigation solutions that aid with irrigation management, irrigation scheduling & farm drainage. Crop Quest agronomists lead the way for producers interested in incorporating the precision ag tools into their farming operation.